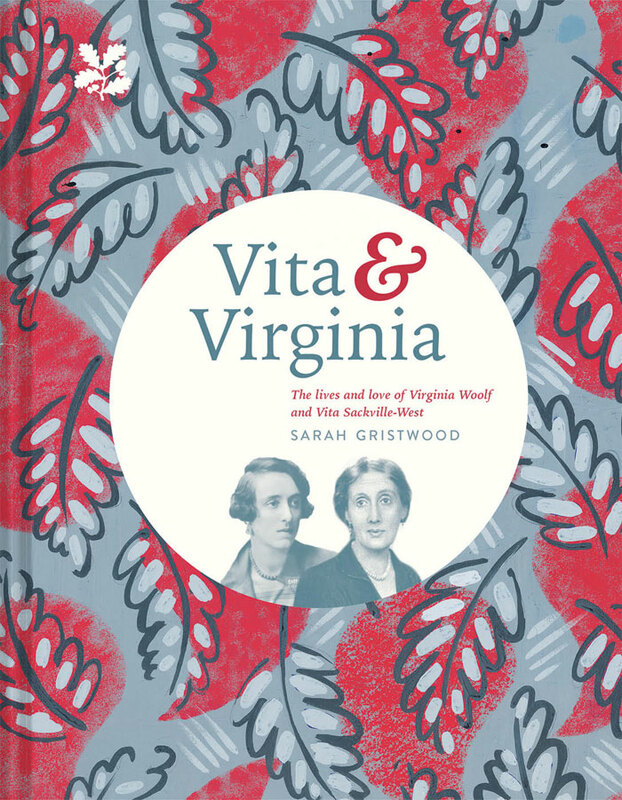 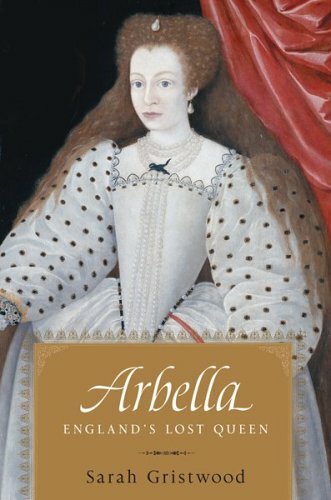 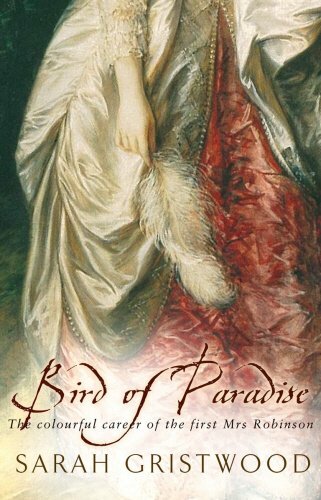 Turning to history she wrote two bestselling Tudor biographies, Arbella: England’s Lost Queen and Elizabeth and Leicester; and the eighteenth century story Bird of Paradise: The colourful career of the first Mrs Robinson which was selected as Radio 4 Book of the Week. 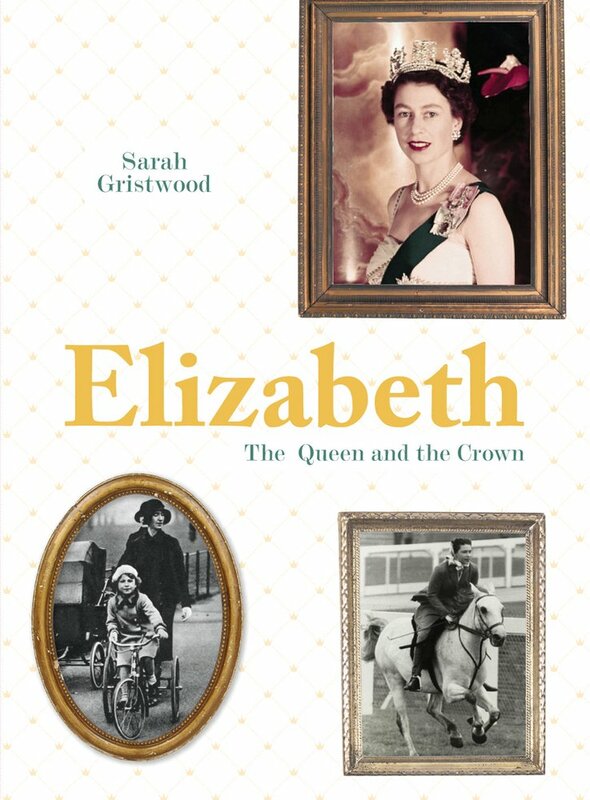 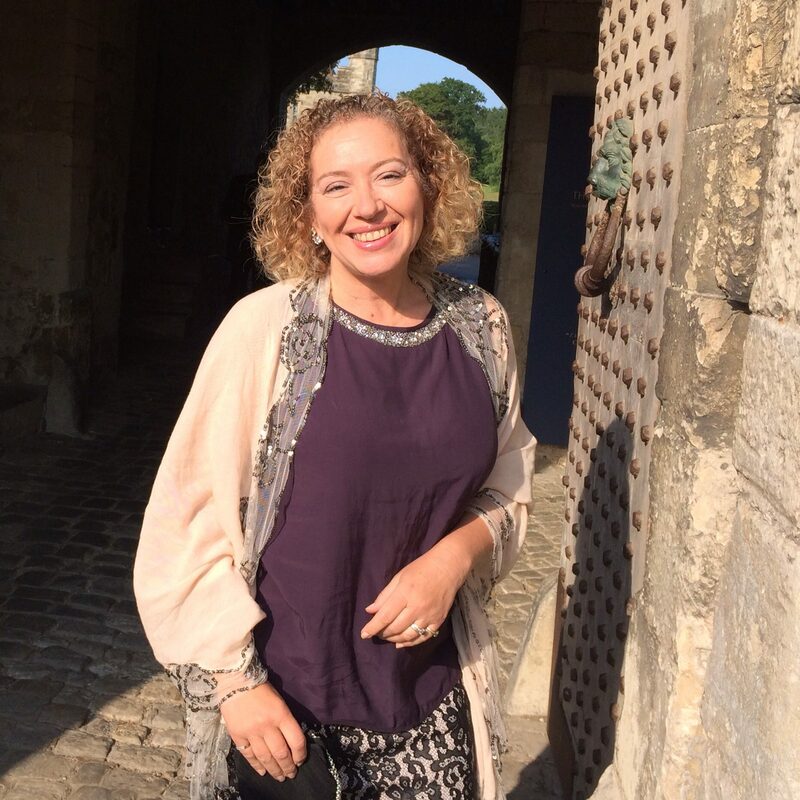 She also published a book on iconic dresses, Fabulous Frocks (with Jane Eastoe); and a 50th anniversary companion to the film Breakfast at Tiffany’s, as well as co-authoring The Ring and the Crown, a book on the history of royal weddings. 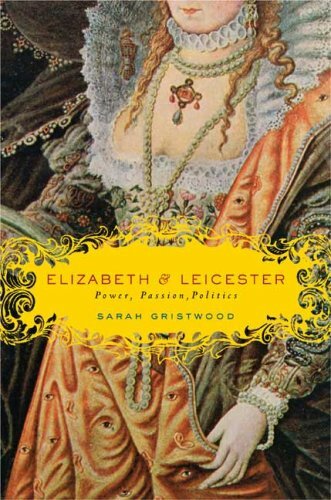 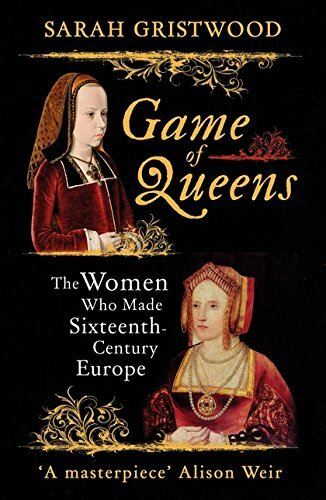 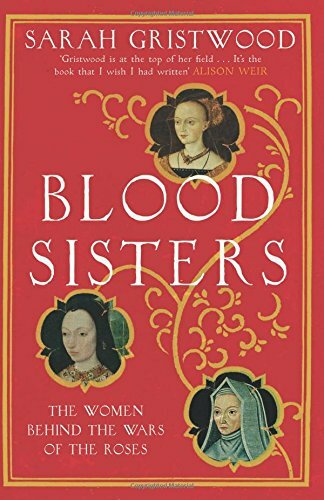 Her most recent non-fiction books are Game of Queens: The Women Who Made Sixteenth-Century Europe (2016) Blood Sisters: the Women Behind the Wars of the Roses (2012) and The Story of Beatrix Potter (2016). 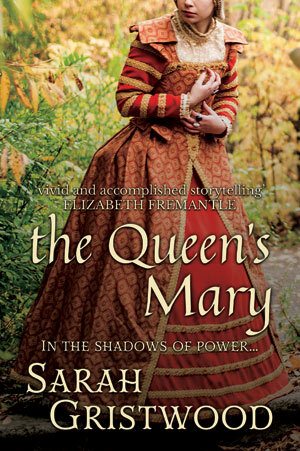 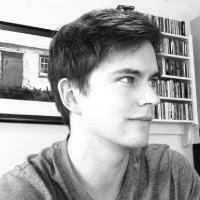 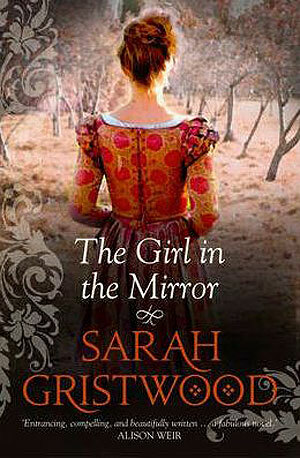 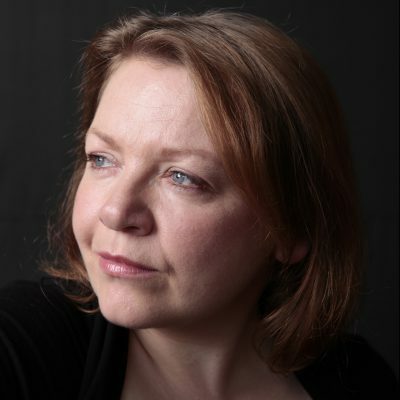 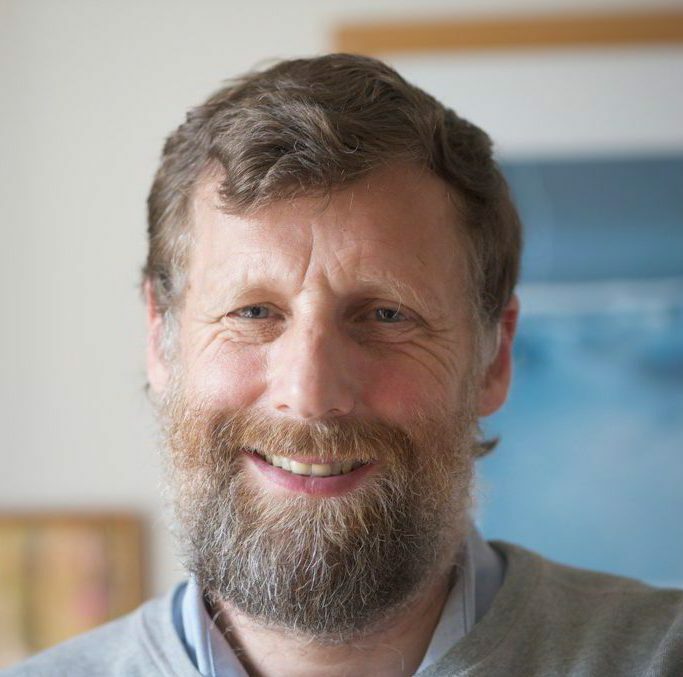 She has also published two historical novels, The Girl in the Mirror and The Queen’s Mary.